The Castle Hotel Windsor – MGallery by Sofitel excels at offering a variety of activities to keep guests entertained throughout the day. 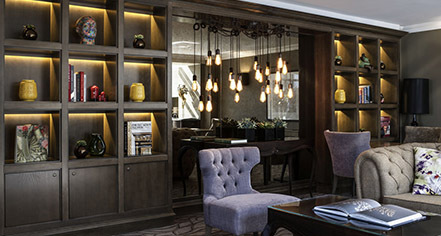 Guests can retreat into the hotel’s tranquil library, or stroll into its fabulous business center should they require a reclusive place to study. Chef Marco Pierre White’s wonderful steakhouse serves delicious British cuisine that is guaranteed to satiate any appetite. Afterward, guests can unwind with a pleasant cocktail in the hotel’s marvelous bar. 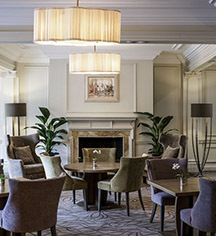 Sofitel has striven to make any trip to the Castle Hotel Windsor a truly fulfilling experience.